South African Tourism is putting 12 of South Africa’s most passionate guides at the heart of its latest campaign, ‘Meet Your South Africa’, which showcases the wealth of unmissable travel experiences available for holidaymakers to suit all interests, budgets and ages. The campaign, which launches today, focuses on the destination’s key pillars: adventure, wildlife, culture, cities, natural beauty and food & drink. 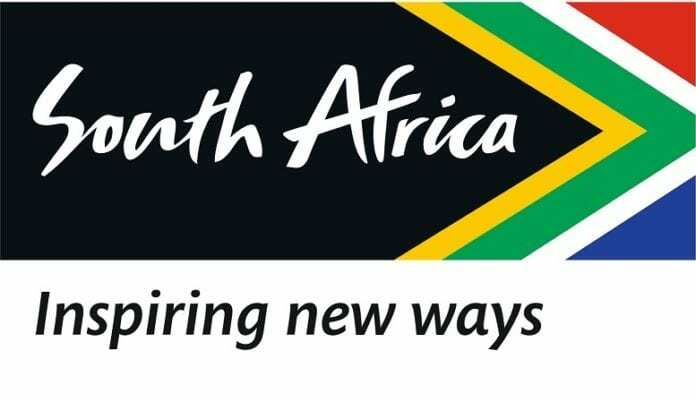 The ‘Meet Your South Africa’ guides have been handpicked by the tourism board due to their friendliness, charisma and invaluable knowledge and expertise in their fields to connect UK travelers with the people of South Africa. Based across the length and breadth of South Africa, the stars of the campaign include a game ranger, an outdoor adventure guide, a marine biologist, a chef, a wine expert and local city guides. From providing insider tips on local hotspots and wowing holidaymakers with dramatic scenery and exhilarating wilderness activities, to offering authentic local experiences and ticking off bucket list items such as safari and diving with sharks, the guides all specialize in bringing South Africa’s best experiences to life. The guides are featured in a new dedicated section of South African Tourism’s website, which includes Q&As, imagery and video content of them and the experiences they offer. Via the website, holidaymakers can book individual tours with their favorite guides as well as any of the multi-day packages tailor-made by tour operator partner, Travelbag, which contains their preferred travel experiences. The guides also star in an accompanying consumer-focused print brochure which highlights the best things to see and do in South Africa, while a trade-focused print brochure for travel agents and tour operators highlights the main selling points of the destination. Tolene Van der Merwe, Hub Head UK & Ireland for South African Tourism, said: “One of the things that people always remember after visiting our country are our friendly and welcoming South Africans. We are so proud to be able to share just a few of the country’s most talented and passionate guides for our ‘Meet Your South Africa’ campaign. Thousands of Catholics, other Christian and non-Christians gathered at Tanzania’s coastal tourist town of Bagamoyo on Sunday to mark 150 Jubilees of evangelism and development of social services in East and Central Africa.